Ahead of international summit, children from different countries sing the praises of China’s signature foreign policy project. 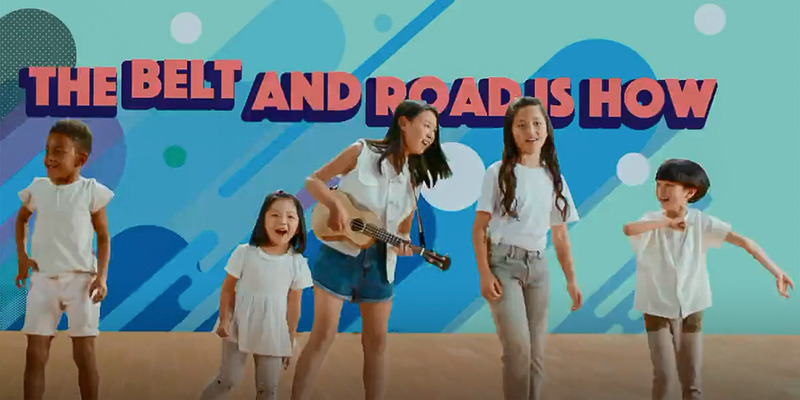 Children around the world are ecstatic about the new trade routes and joint prosperity promised by China’s “One Belt, One Road” (OBOR) initiative, if the country’s latest piece of musical propaganda is to be believed. Featuring a chorus of children purported to hail from countries along the OBOR route, “The Belt and Road Is How” (“how” is a near-homonym of hao, the Chinese word for “good”) appeared on the Chinese internet on Wednesday. In it, around 15 young singers dressed in crisp white outfits unpack the economic and cultural gains the countries that have signed up for the initiative are predicted to enjoy. “The Belt connects the land, the Road moves on the sea,” explains a ukulele-toting teenager as an animated train and ship cruise past her. Montages of the pyramids of Egypt, the onion domes you might see in Russia, and other international landmarks fly by her fellow performers, who sing about the breaking of barriers and the making of history over a simple yet well-produced three-chord accompaniment. 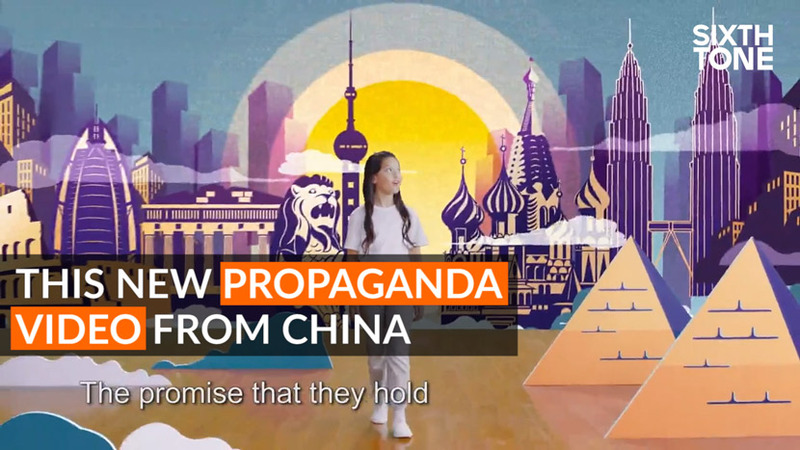 A new propaganda video in China attempts to explain the myriad benefits of the country’s ‘One Belt, One Road’ initiative. 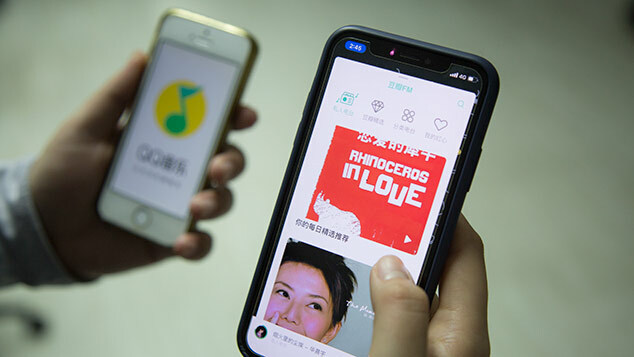 The video is the latest in a long line of releases by Fuxing Road Studio, a media outfit known for well-produced, generally English-language videos that seek to explain or publicize China’s latest policies in an attractive, modern way. The studio first entered the spotlight with its video “How Are Leaders Made?” in 2013. 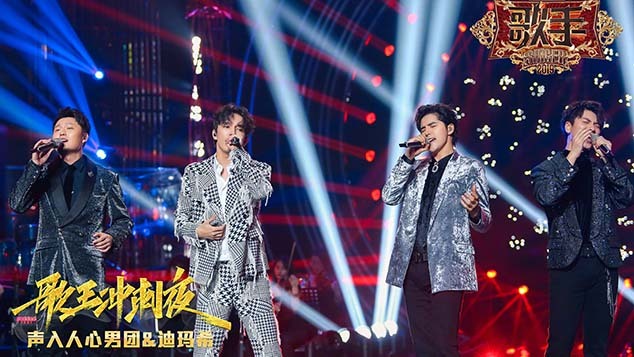 Since then, it has sought to explain new economic thinking through traditional Chinese martial arts, and the 13th Five-Year Plan with a jovial pop song voiced by North American singers. Coming just days before a Beijing summit that will welcome leaders from around the world to discuss the initiative, “The Belt and Road Is How” also coincides with state outlet China Daily’s “Belt and Road Bedtime Talks” video series, in which a father, played by China Daily journalist Erik Nilsson, explains to his daughter the many facets of the OBOR initiative — before telling her it’s late and that she’ll have to wait until the following night for the next instalment of wisdom. “Below the fluff, though, China is really pursuing hard-nosed infrastructure diplomacy,” Miller told Sixth Tone, adding that he thinks it is unlikely videos like “The Belt and Road is How” will win over many skeptics. Additional reporting: Sarah O’Meara; editor: Kevin Schoenmakers.